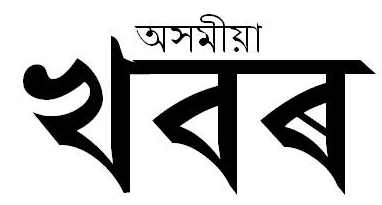 Asomiya Khabar or Assamiya Khabor is the most popular Newspaper in the Northeastern State Assam. It's One of the Most popular Newspaper in Guwahati and Jorhat. It's Assamiya Khabor but few are pronounced as Asomiya Khabar. Headquater of this Newspaper is in the Guwahati, Assam. "Deoboriya Khobor" is the weekly supplement with Asomiya Khabar on Sunday.